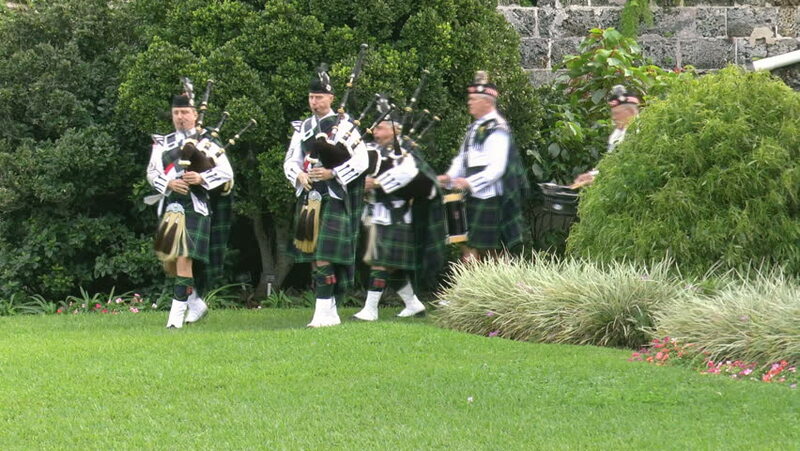 hd00:17HAMILTON, BERMUDA - FEBRUARY 2014: The Bermuda Islands Pipe Band performs at the Skirling ceremony part of the Bermuda Rendezvous in Fort Hamilton, Bermuda. hd00:18PORT GAMBLE, WA - JUN 20 - Rebel artillery crew fires their gun. in a mock battle at Port Gamble WA on Jun 20, 2009.
hd00:18PORT GAMBLE, WA - JUN 20, 2009 - Rebel artillery crew fires their gun. in a mock battle at Port Gamble WA on Jun 20, 2009.
hd00:30Band of young people play drum guitar sing rock and public audience on May in Vilnius, Lithuania. Street music day.